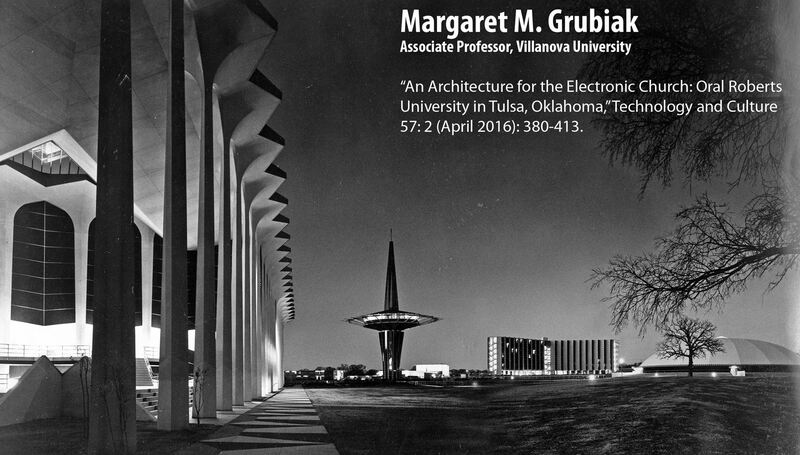 The winners of the 2017 Catherine W. Bishir Prize are Sarah L. Lopez, Assistant Professor of Architecture at the University of Texas, Austin and Margaret M. Grubiak, Associate Professor of Architectural History at Villanova University, Pennsylvania. 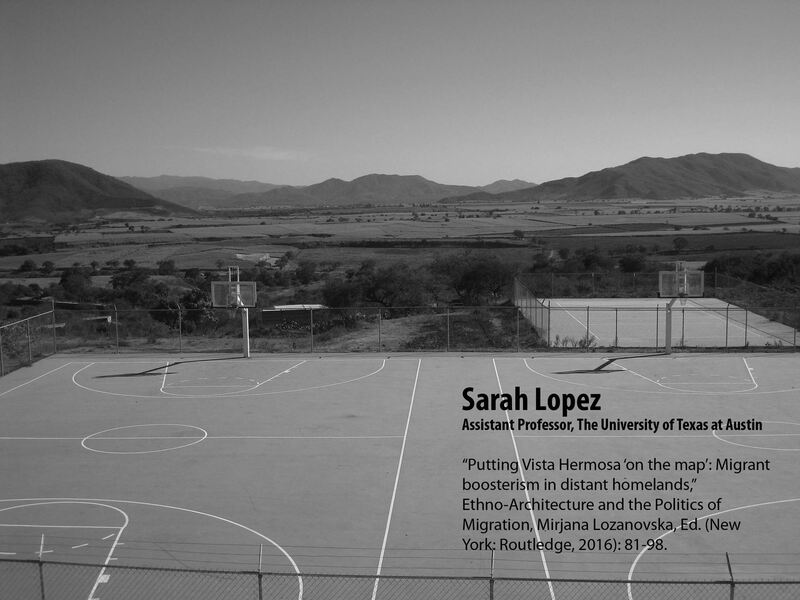 Sarah Lopez’s book chapter “Putting Vista Hermosa ‘On the Map’: Migrant Boosterism in Distant Homelands,” appears in a 2016 volume titled Ethno-Architecture and the Politics of Migration, edited by Mirjana Lozanovska. In his nomination letter Paul Groth explained that Lopez links vernacular architecture investment in a small town in the south of Jalisco, Mexico, with migrant aspirations to reposition the town within a transnational global economy.” According to committee member Gabrielle Berlinger, Lopez’s " combination of qualitative methods and social theories of place to examine the creation and re-creation of cultural spaces in the context of socio-political realities, such as immigration and market economics, pushes the field forward in its study of cultural landscapes.